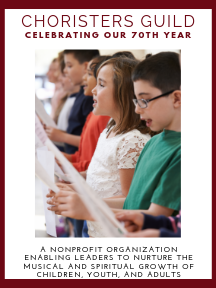 Written for the Centennial of the Founding of the Baptist Children's Homes of North Carolina, this festival-type anthem is designed for multiple choir use. It incorporates, along with original material, the use of two well-known hymn-tunes: Nettleton and LASST UNS ERFREUEN, woven together in a masterful way to produce a brilliant effect. The simple vocal score is undergirded with a rich harmonic accompaniment for organ, optional handbells, and congregational participation.